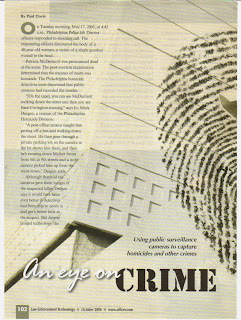 Public and private surveillance cameras often aid the police in solving crime. 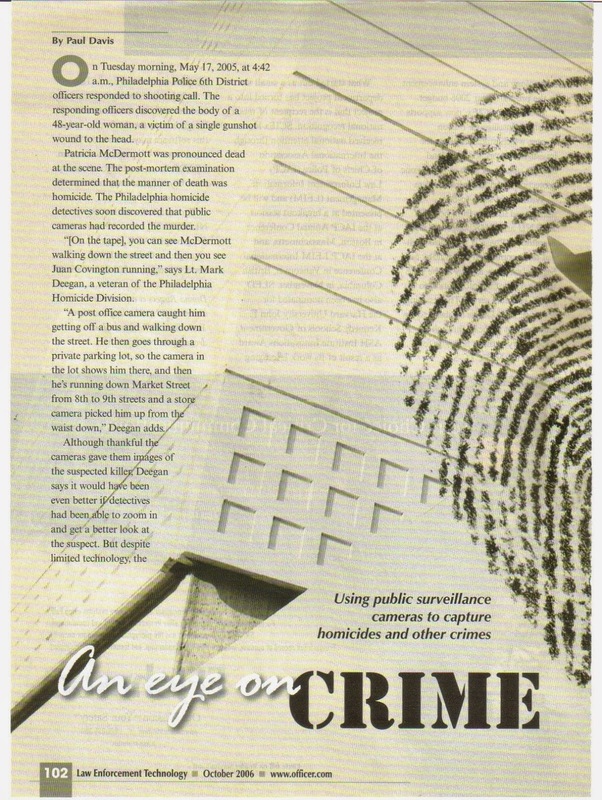 A while back I wrote a magazine piece on surveillance cameras and I interviewed a Philadelphia homicide detective who told me that the first thing the detectives do when they come upon a crime scene is to look around for cameras. 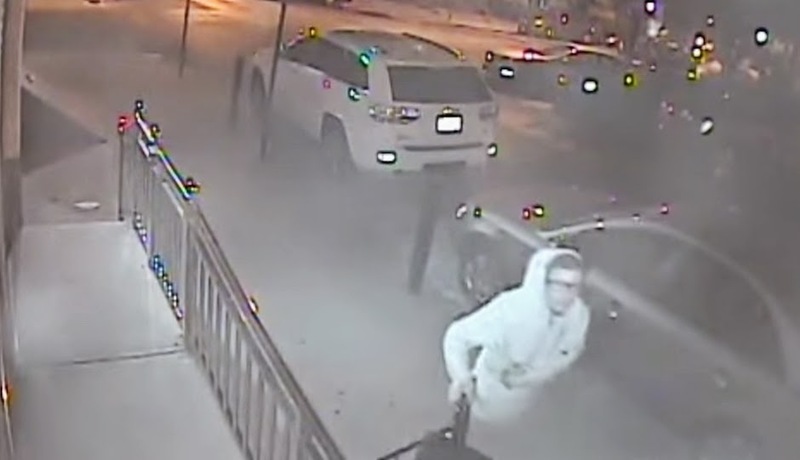 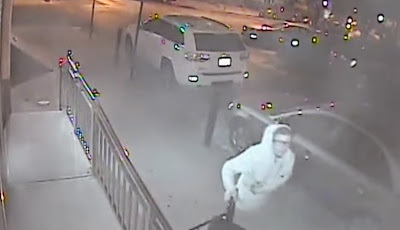 Surveillance cameras often catch criminals in the act of theft, vandalism, armed robbery and murder, but perhaps only in South Philly, where I was raised and continue to live, would a thief be caught on surveillance cameras stealing, well, surveillance cameras.